Keeping your home’s comfort just right for over 40 years. Formerly One Hour Heating & Air Conditioning, Bears Home Solutions is the local source for all of your home’s heating and cooling service, repair, and replacement needs. Get the warm fuzzies when it comes to your home’s heat. Our maintenance, replacement, and 24/7 repair services help ensure your heating systems are running at peak performance for maximized efficiency and extended equipment life. Keep your cool when you need it most. From central air conditioning to wall and room units, our expert home AC service, repair, and replacement services help to increase the efficiency and lifespan of your air conditioner. Make your house a cozy home with a beautiful, modern fireplace. We have hundreds of stunning, top-quality options for you to choose from that offer your home both elevated style and energy-efficient heating solutions. Keeping your home cozy is what we do best at Bears Home Solutions. We’re a team of skilled professionals with the experience and knowledge to work on heating and cooling equipment of any make and model in your home. Previously known as One Hour Heating & Air Conditioning, the experts at Bears Home Solutions have been the region’s trusted heating and air conditioning professionals since 1978. We serve Fargo, Grand Forks, Crookston, Hillsboro, and surrounding areas, providing exceptional heating and cooling solutions that fit your unique home best. 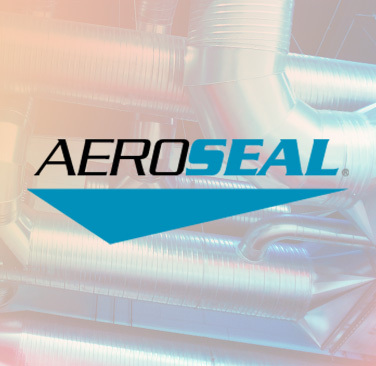 Superior duct sealing technology to help increase the overall efficiency, comfort-control, and allergen reduction in your home’s HVAC system. Give your equipment the attention it needs for improved efficiency and to help increase its lifespan with our maintenance program. Keep your air clean and fresh with the help of our indoor air quality products and ductwork inspection services. Your comfort adviser in Grand Forks was seamless! He explained everything in detail but in a way that a person who doesn’t know much about HVAC systems could very much understand. Explained all the options and plans. Ben H.
Everyone is super friendly and educated in HVAC systems! I will be recommending them to everyone I know. Amanda A.